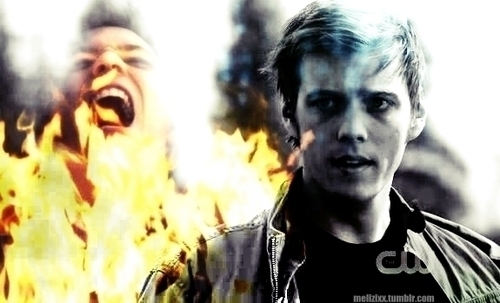 Adam/Michael<3. . Wallpaper and background images in the Winchester Girls club. This Winchester Girls fan art contains آگ, شعلوں, نرک, آگ کے شعلوں سے پراسرار, آگ کے, and آگ.